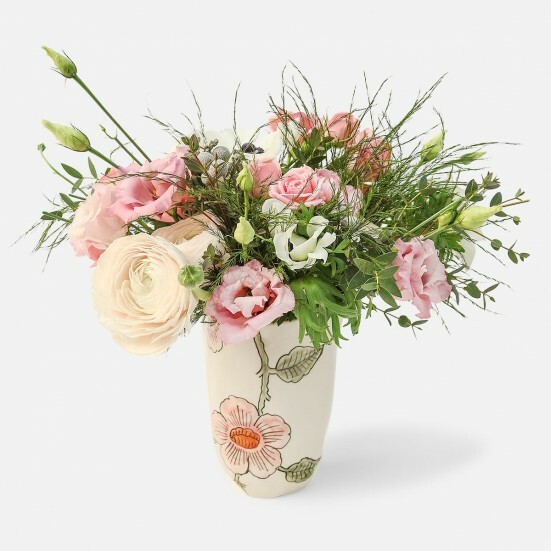 Surprise your valentine with handcrafted, locally curated florals. 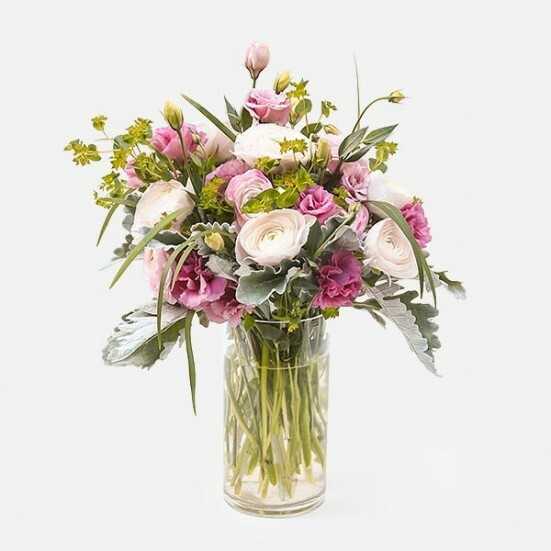 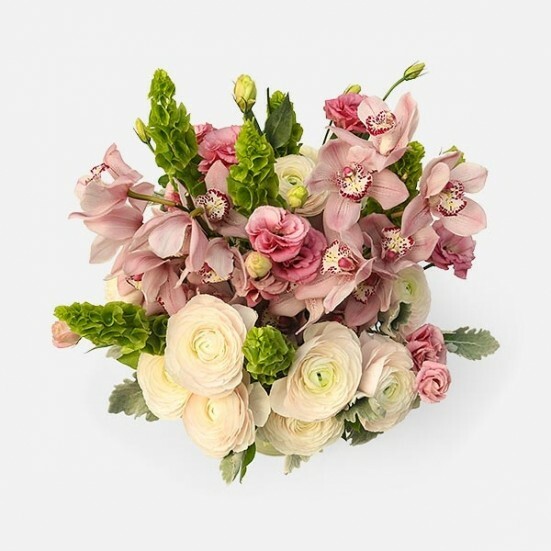 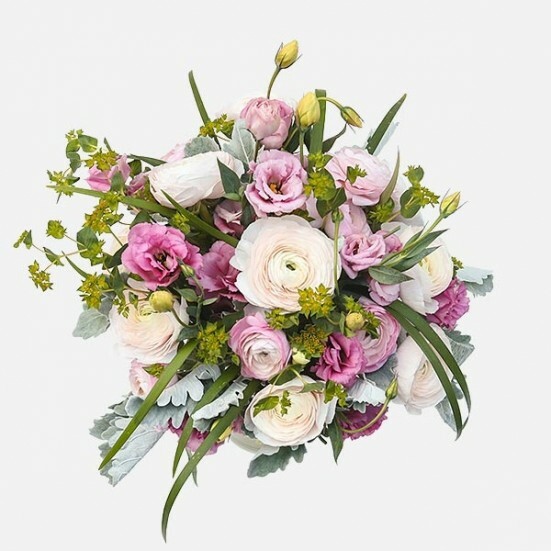 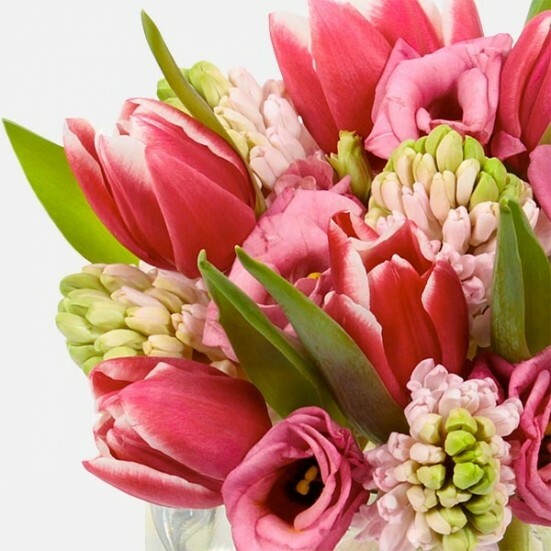 Think outside the box this Valentine’s Day with voluptuous ranunculus, glamorous cymbidiums and fluttering anemones. 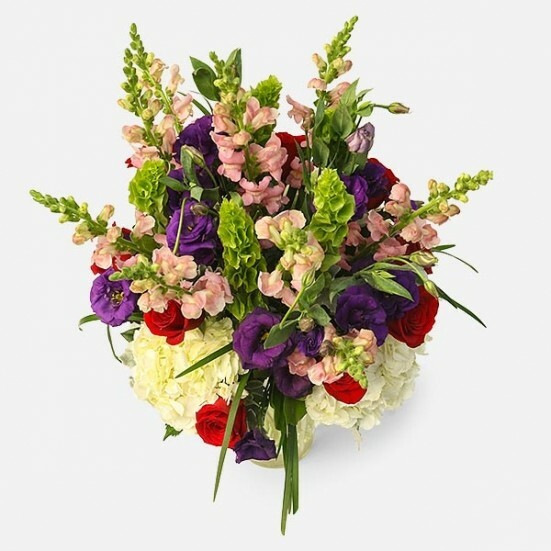 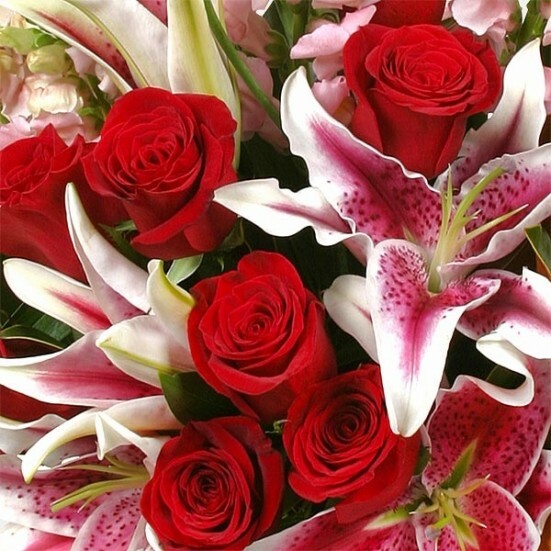 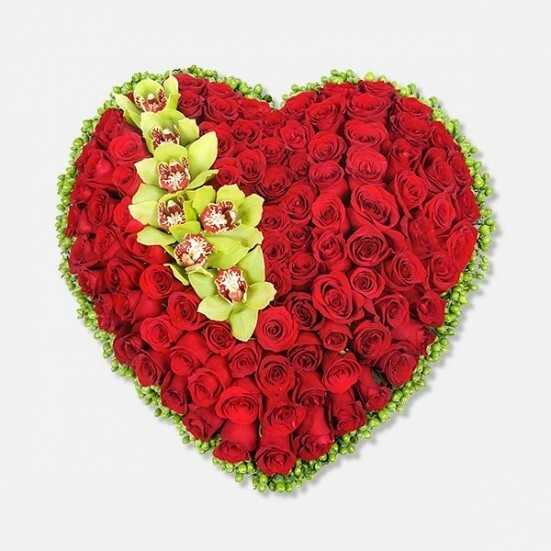 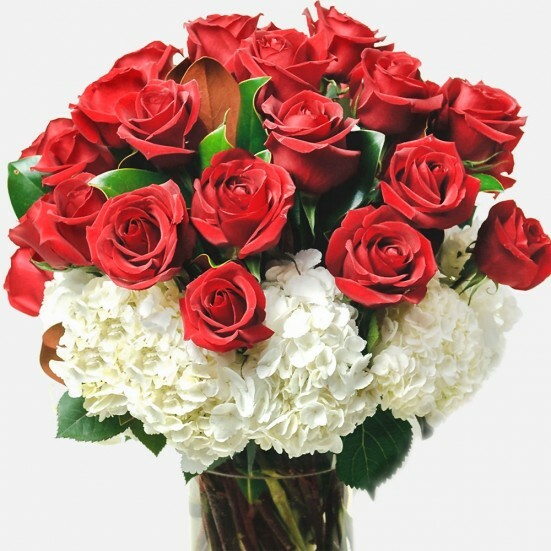 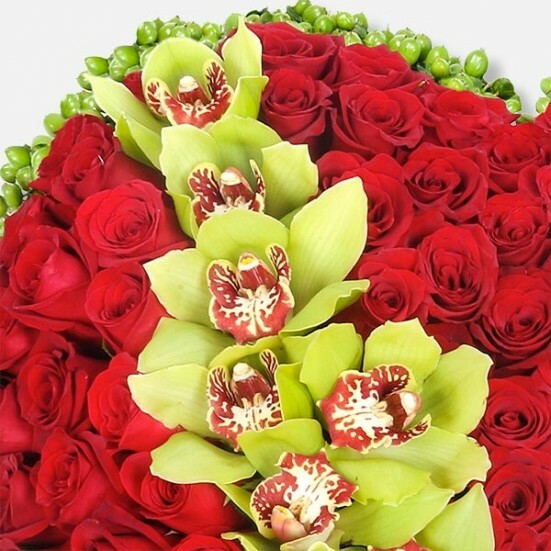 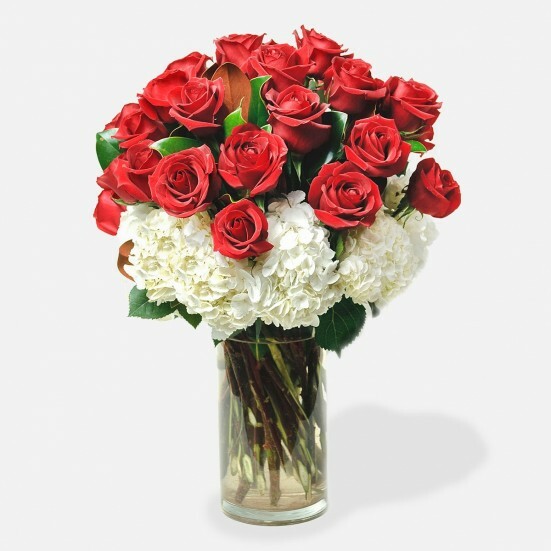 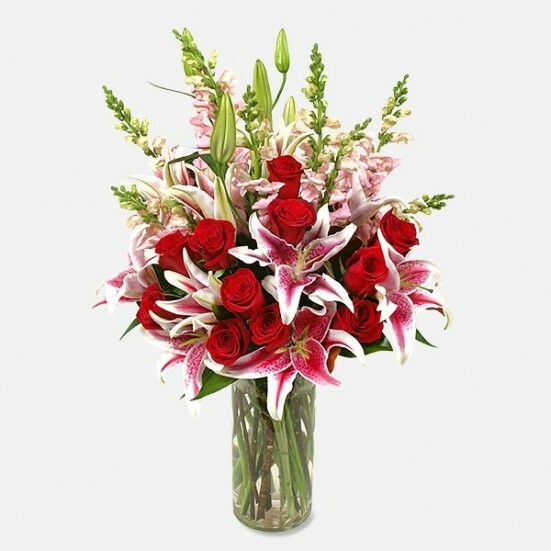 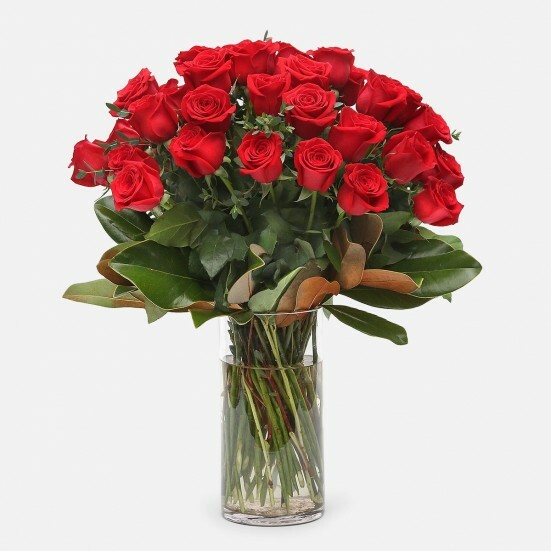 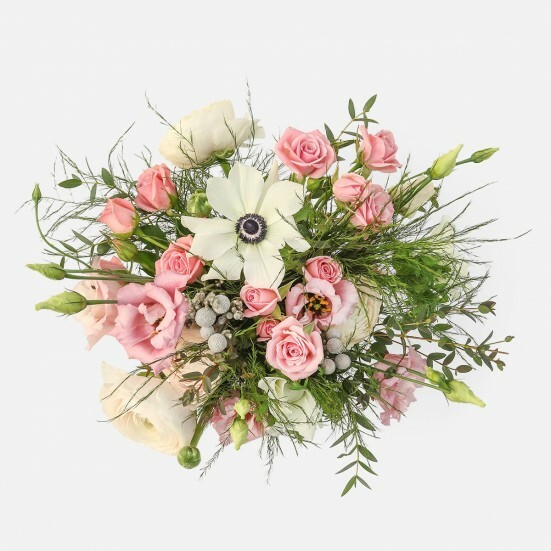 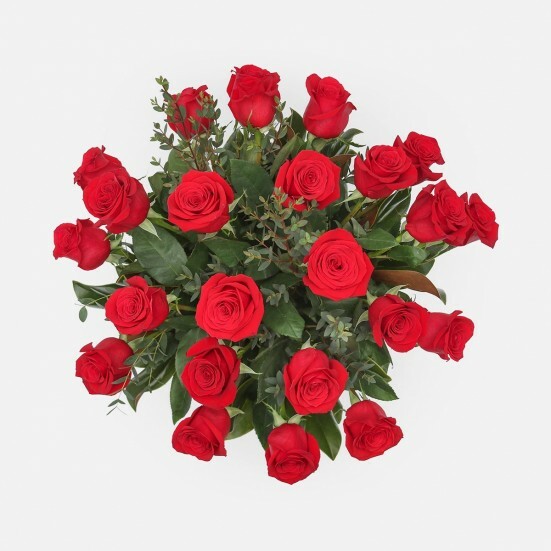 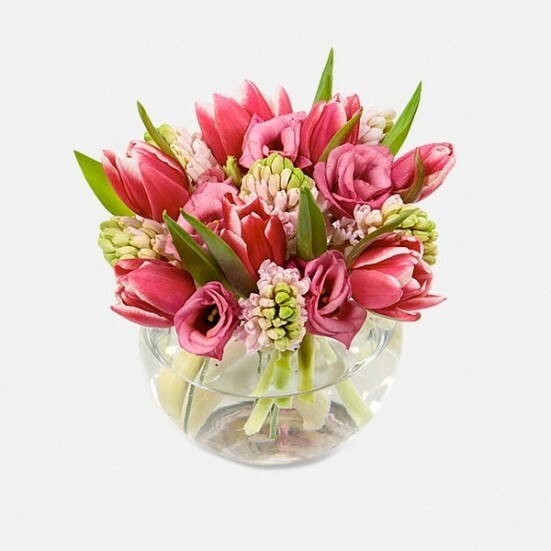 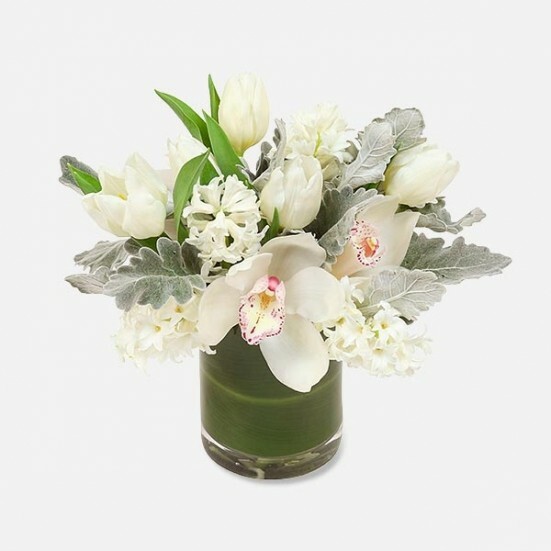 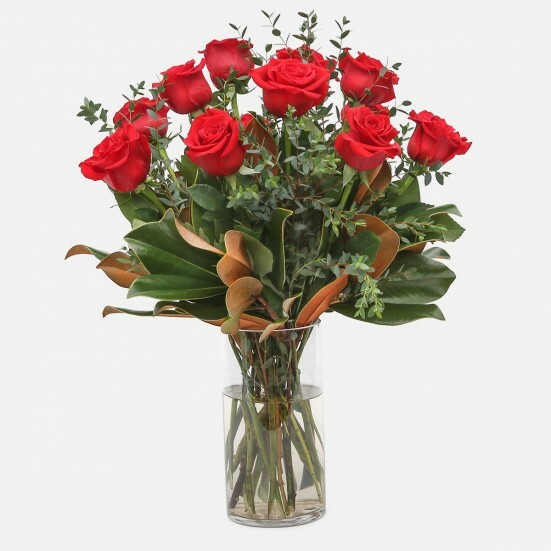 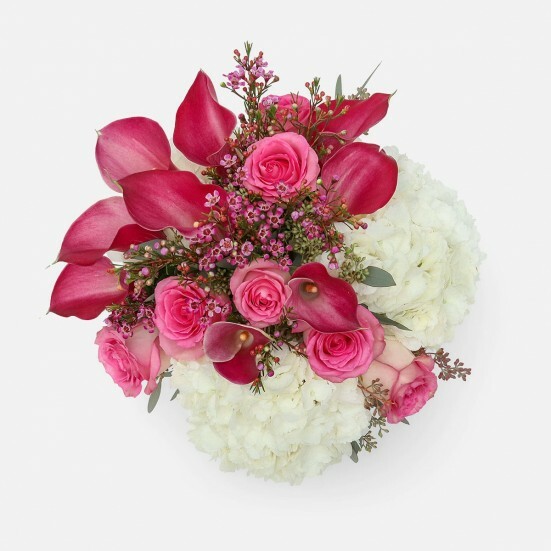 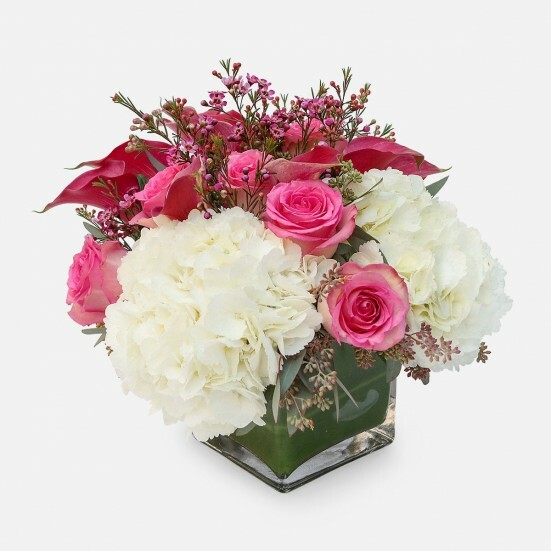 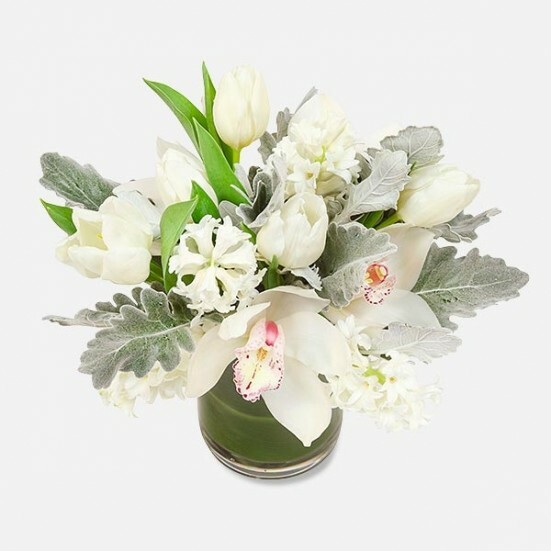 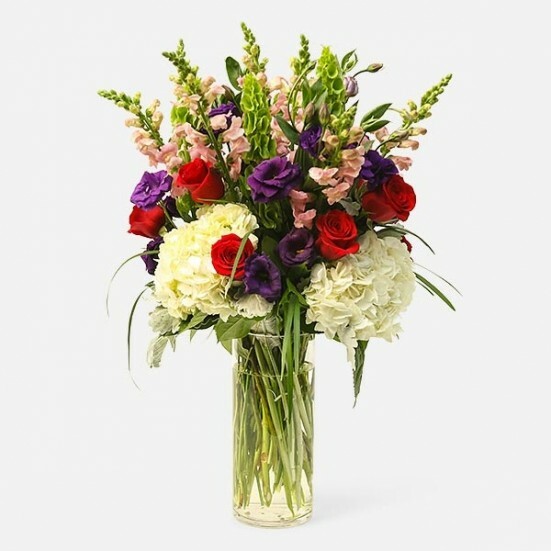 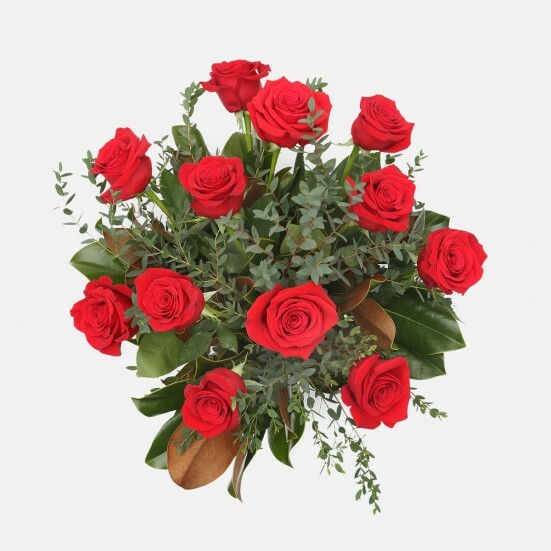 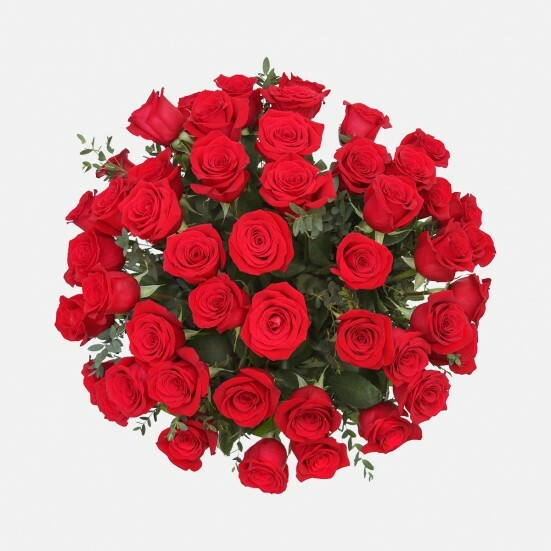 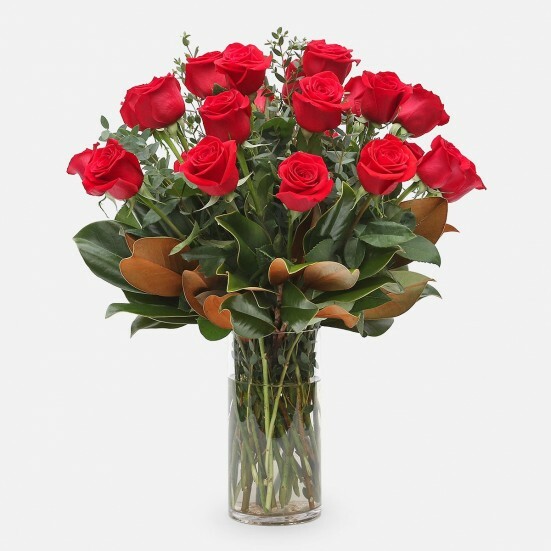 Browse artisan arrangements to find the perfect display for a romantic or business partner. 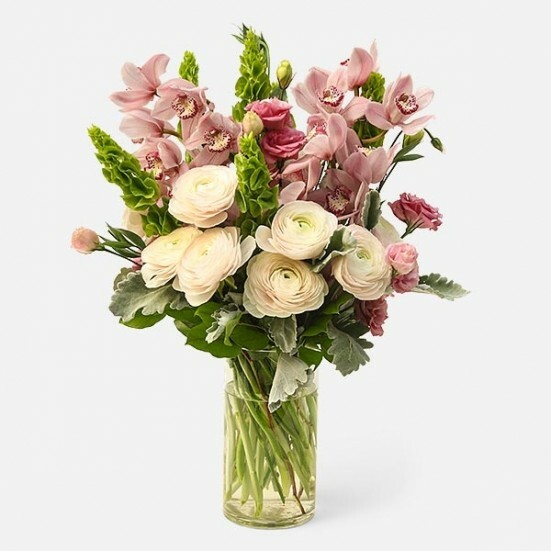 Free Manhattan hand delivery for orders over $100.